Welcome to Custom Table Felt! Custom Table Felt offers the largest selection of custom felt for the billiard, casino, and gaming industry in the world. Let us create your own professional felt for home or commercial use. Our custom designed felts and game table layouts are the best in the industry. We have been producing custom designed gaming felts since 2003. 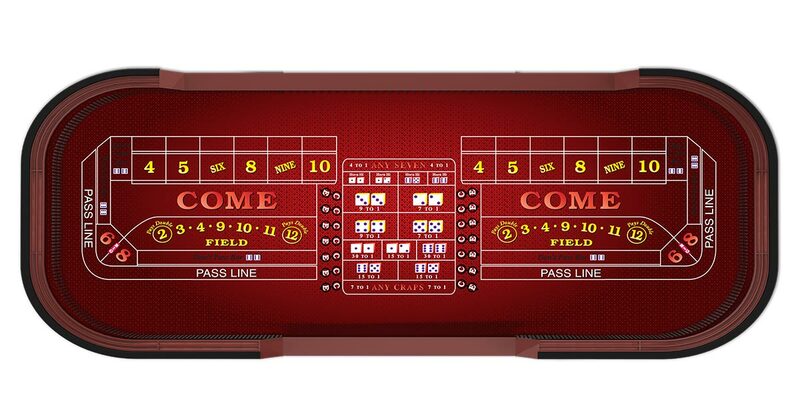 You can find our custom poker and billiard felt designs in casinos and pool halls across the world. Your Table ~ Your Way!